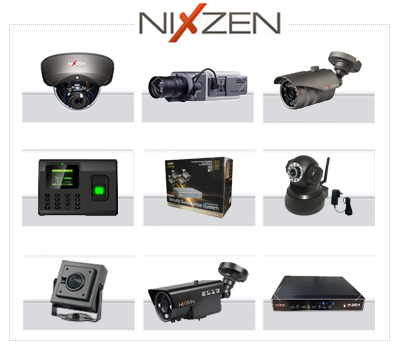 Since its founding in 1997, Nixzen Security Products, Ltd. is committed to the development, design, manufacture and marketing of security devices. Especially for CCTV, with years of development diezcisiete Nixzen is well experienced in manufacturing technologies and sales. It has established a long-term relationship of agencies and companies in over 80 countries such as USA , Korea, Russia, Argentina, Brazil, etc, with 70% of the products exported abroad, Nixzen enjoys a strategic alliance with known security companies. 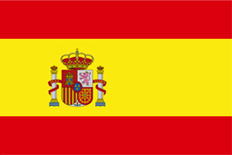 The company has development and adaptation to market demands, Nixzen starts innovations. to conquer various challenges. A business strategy aimed at OEM / ODM is needed, and complements the marketing strategy of the brand itself. Nixzen has been certified by CE, FCC, ROHS and other international certifications to ensure a qualified supply. In addition, the marketing team Nixzen ensures guests a reasonable price and professional after services, and grows together with customers while creating value for them.